This little guy is the bridegroom in the puppet theater. 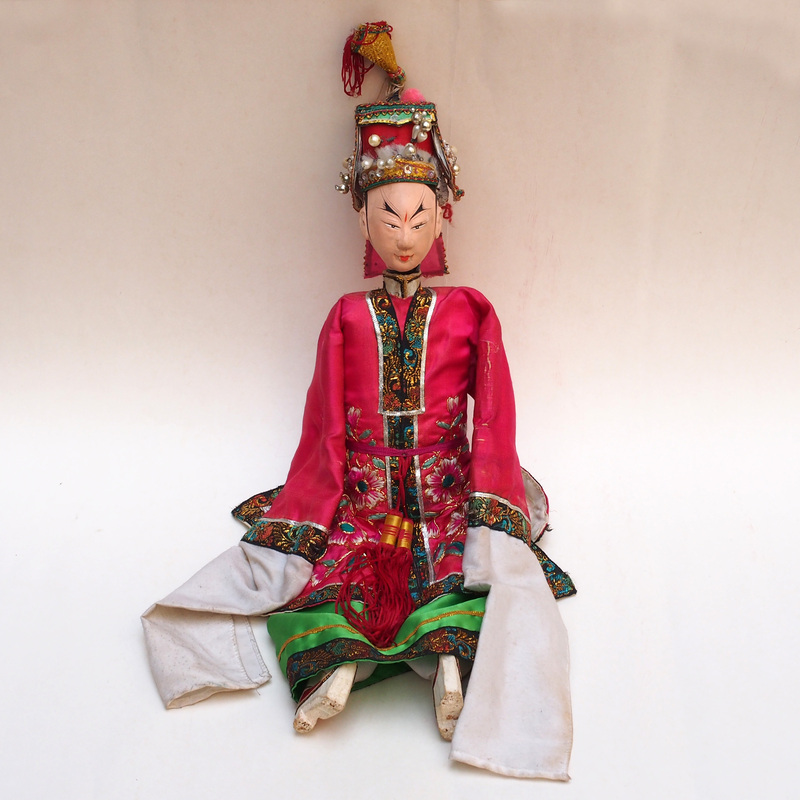 This puppet is called a Chaozhou wire puppet, the body of the puppet is supported by a main wire attached to the back of waistline of the puppet while the 2 arms are controlled by 2 wires attached to the waists, hence wire puppet, all the 3 wires are controlled by the puppeteer at the back stage. The wire puppet is originated from the shadow puppet, it is also known as the Paper Shadow Puppet (through there is no paper and no shadow at all). From the break through from its 2 dimensions into having a round body, a head, then the removal of the paper screen demanding for a more very articulated head and costume. 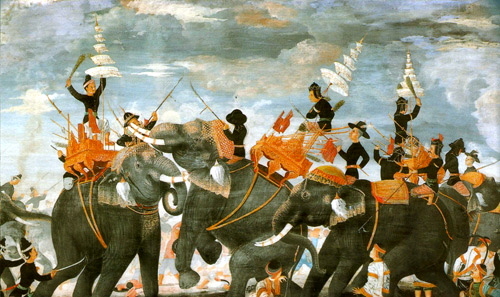 The control of the puppet remained more or less the same as the traditional shadow puppet giving the limitation of the movement of the head and the legs. Click here to see the insight of wire puppet in today’s world. In the beginning of the movie you will see a man talking in a small construction site to a worker. The worker is one of the puppeteers who have abandon his art to make a more stable living as a masonry worker. The leader of the small puppet theater was trying to lure him to perform again. 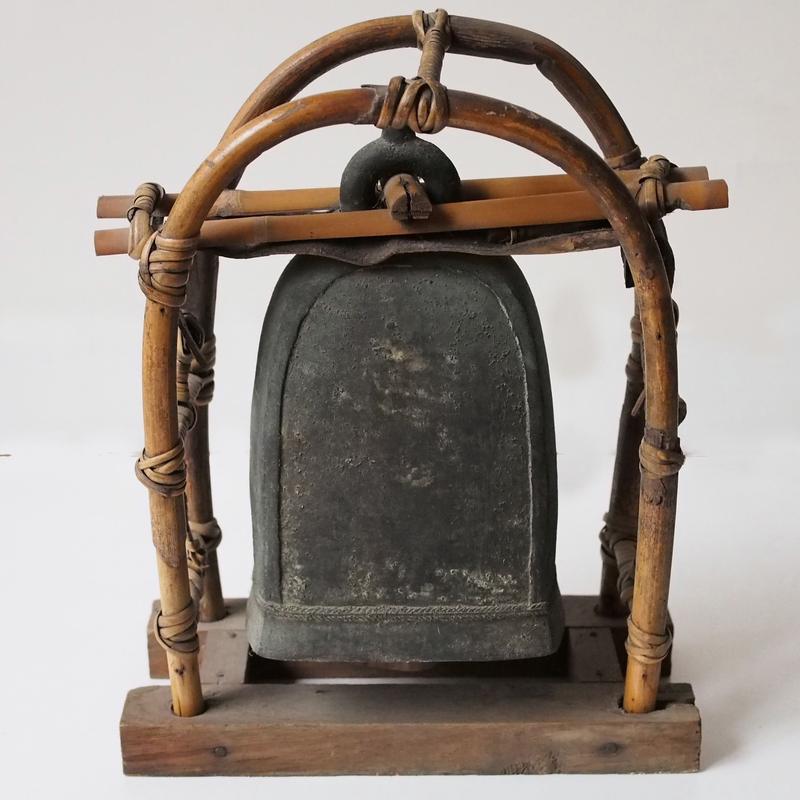 Despite being one of the national intangible cultural heritage items, it seems that its survival at the moment is only held out by the determination of the artisan. So next time when you see a puppet show please go and give it the support it deserves. May we wish you a merry x’mas and a happy holiday! Still looking for an unique piece of stole to wear for this X’mas and New Year celebration? 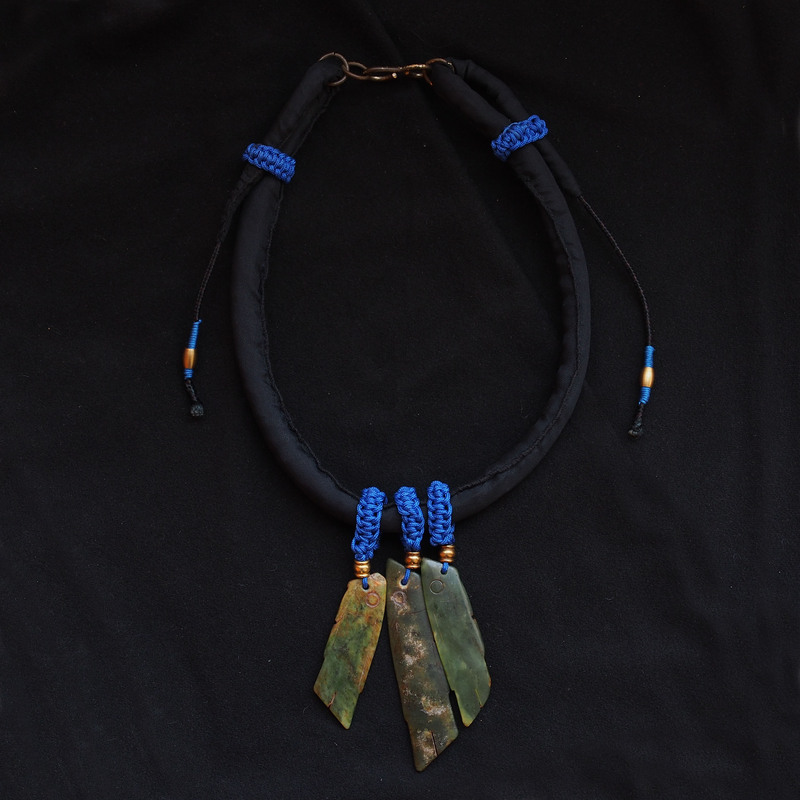 With the center of the piece hanging around the back of the neck, the two decorative ends are parallel to each other in the front. 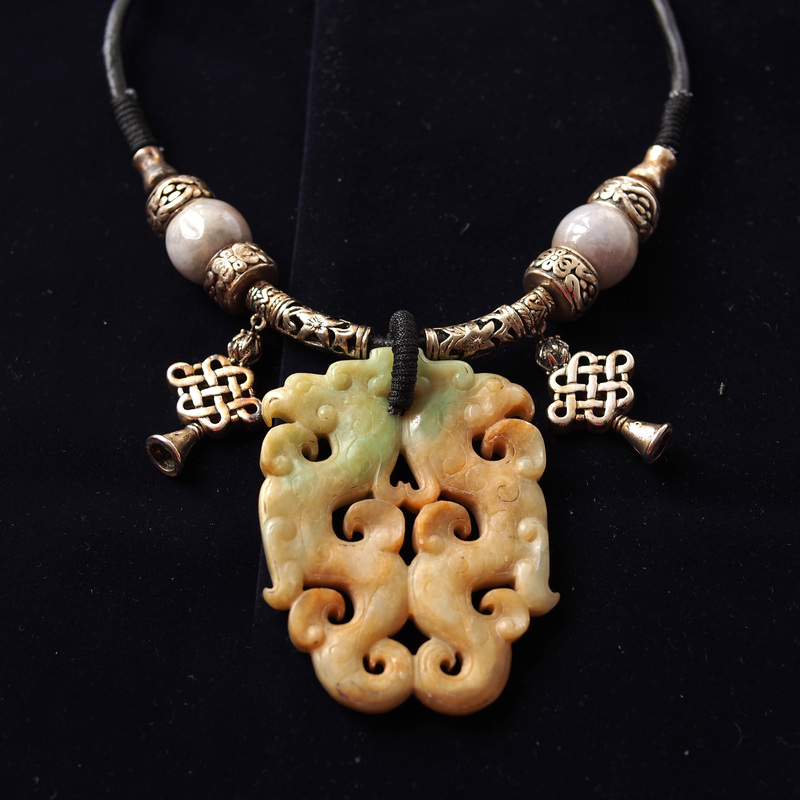 The jade pendent of this necklace is in the form of a double phoenix pattern. The phoenix is a mythical bird, symbolizing world peace. The female phoenix is called feng (鳳); in the oracle bone script the word also mean the wind (風). The male phoenix is huang (凰), meaning the emperor the supreme being. 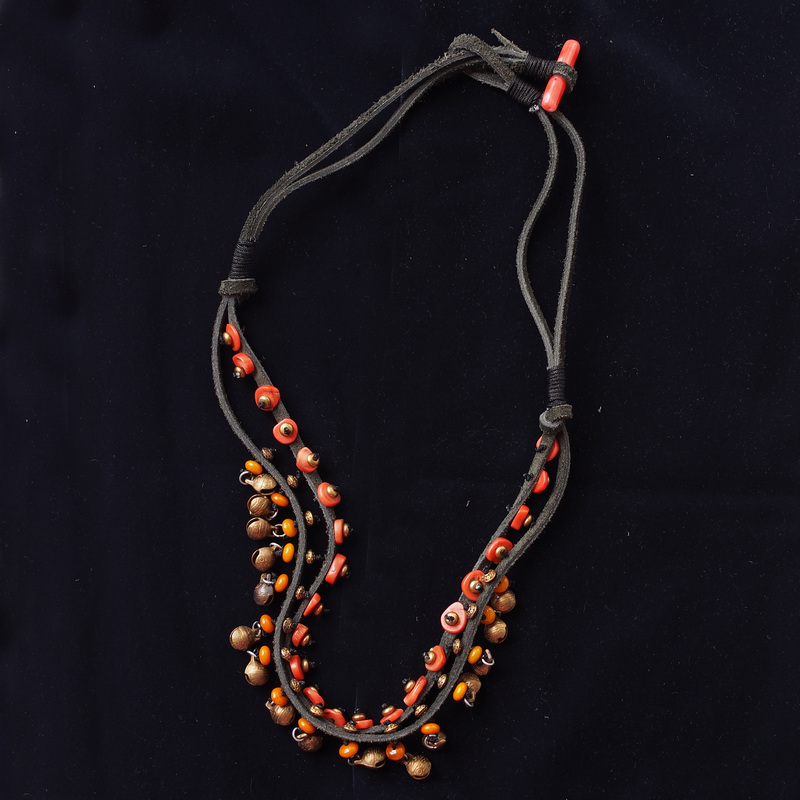 Inspired by the Berber jewellery, this necklace has an assorted collection of Chinese ornaments. Some old and original pieces such as the “happy encounter” twins are part of the ingredients for this new composition. 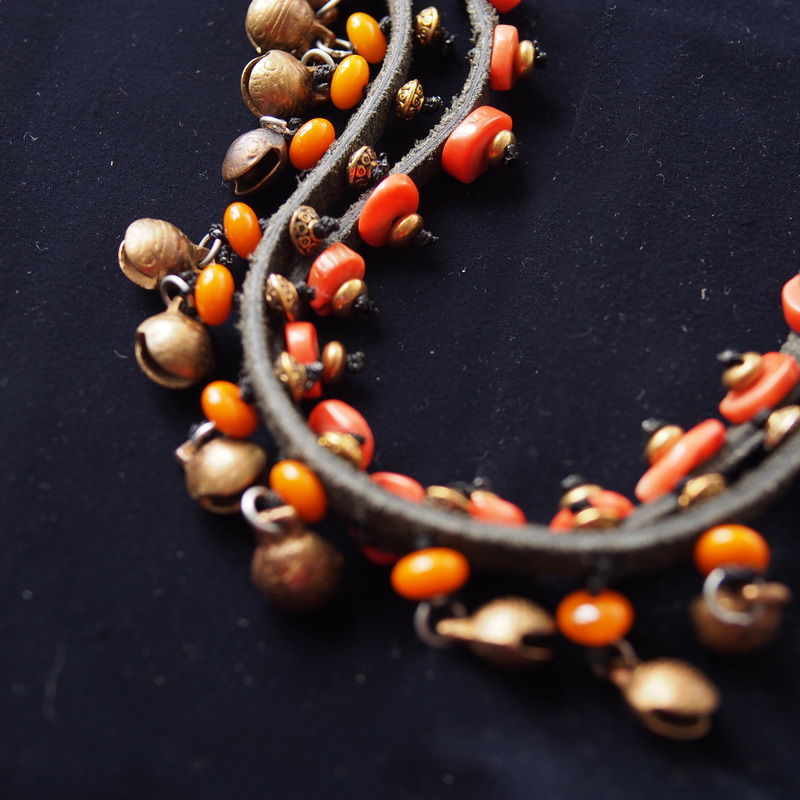 A necklace of layering, of intertwining. Like exotic fruits on a ivy. During rutting period, the stag will roar to both attract the females and to keep his harem of females together. 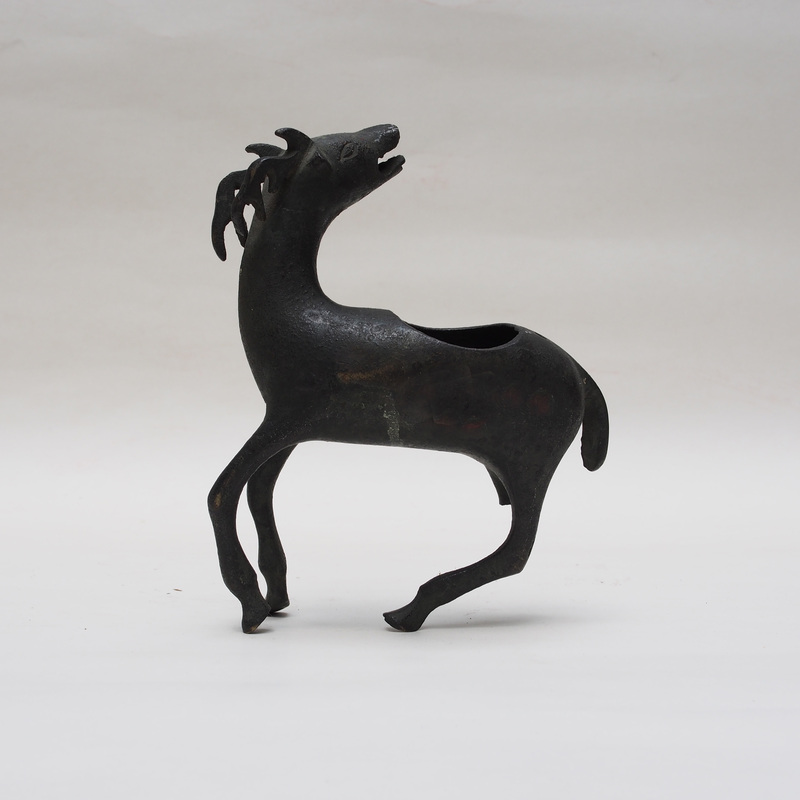 In Shi Jing (The Classic Book of Poetry), the cries of the deer is expressed as relaxed and natural atmosphere. Eating the celery of the fields. The organ is blown till its tongues are all moving. The baskets of offerings are presented to them. ANd will show me the perfect path. Eating the southernwood of the fields. Whose virtuous fame is grandly brilliant. The officers have in them a pattern and model. Which my admirable guests drink, enjoying themselves. Eating the salsola of the fields. For whom are struck the lutes, large and small. And our harmonious joy is long continued. To feast and make glad the hearts of my admirable guest. This little monster is the son of the dragon, his name is Suan Ni. 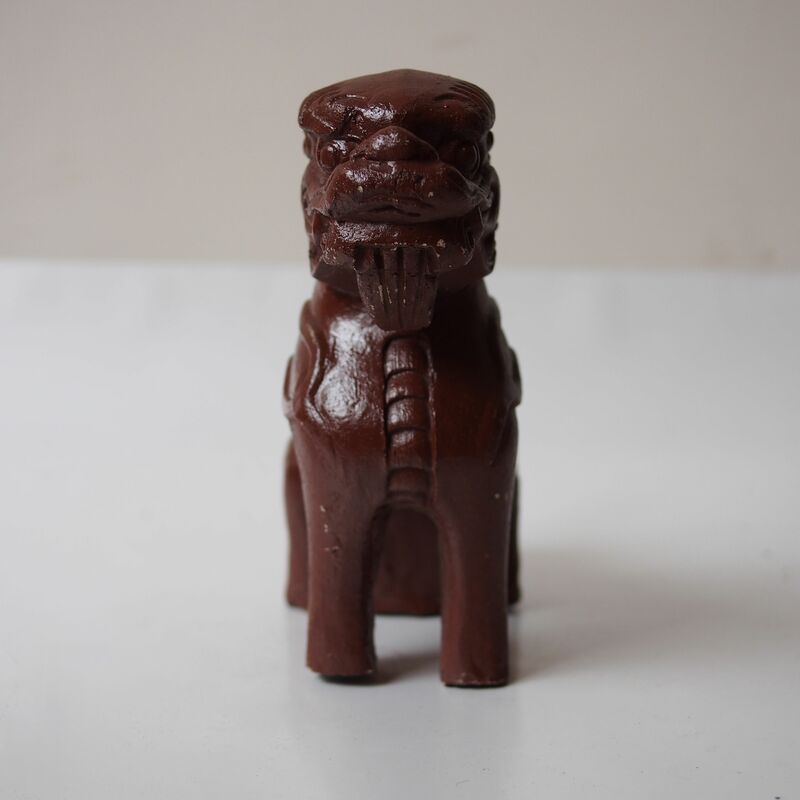 He loves smokes and incense and normally found on the incense burner, as he also loves sitting around Suan Ni is one of the monsters that resides on the roof. Unlike his brother Chi Wen who loves looking a far and occupies the two ends of the main ridge, Suan Ni sits with the other 4 monsters on the hip of the roof. The Phoenix Riding Saint – the brother in law of Jiang Zi Ya, who is always nagging Jiang for a promotion in his sainthood. Jiang, in charge of the appointment of saints put him at the end of the ridge, meaning that anything higher will cause him to fall off the roof. Pheonix – a mythical creature, the queen of all birds. 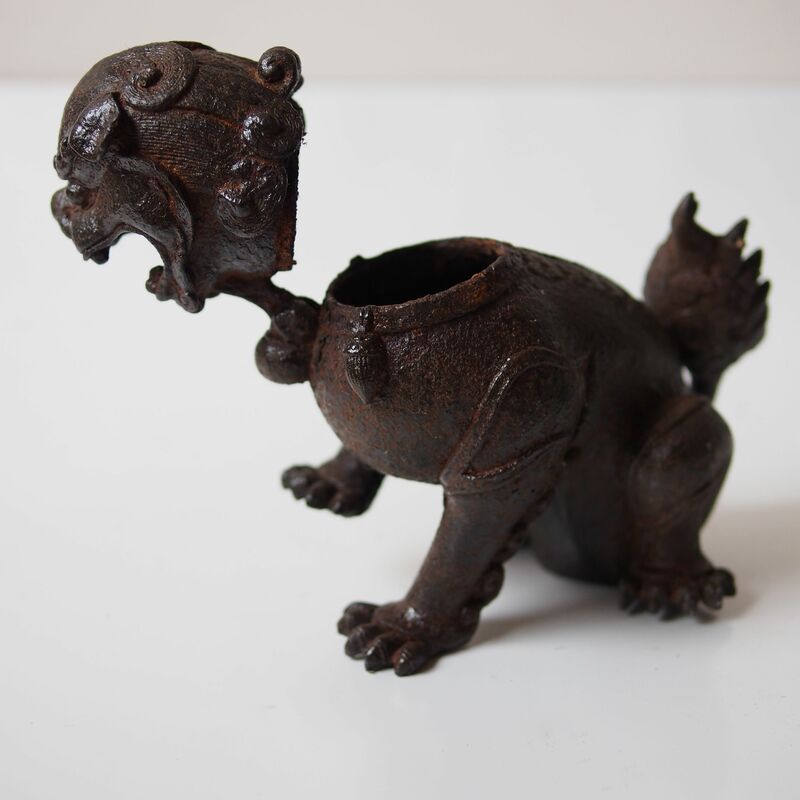 Suan Ni – the on of dragon who sit around and loves smokes and incense. 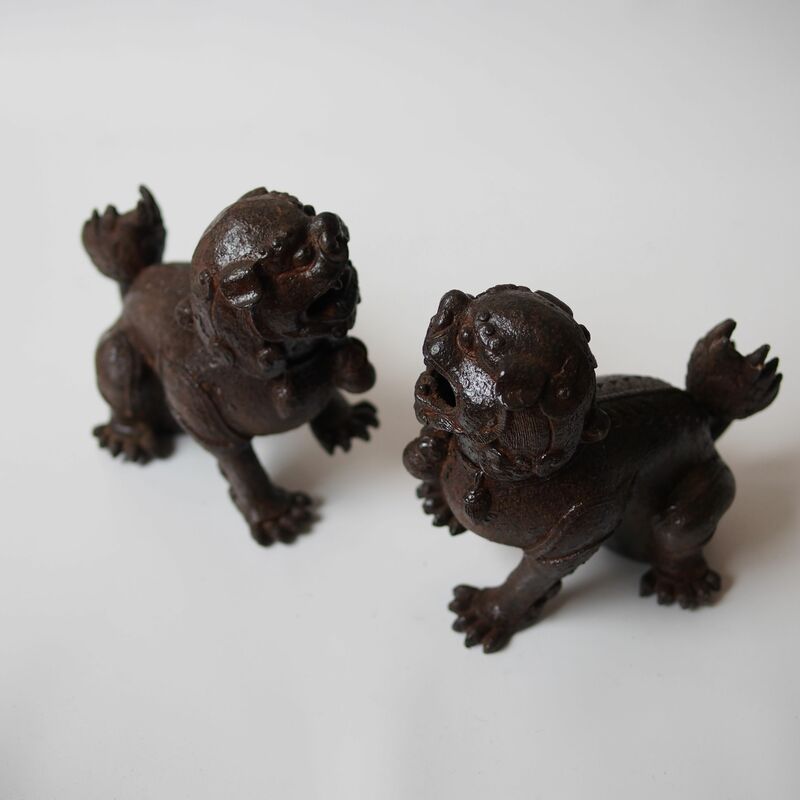 Xia Yu – a sea monster, together with Suan Ni, they can control the weather and protect the building. 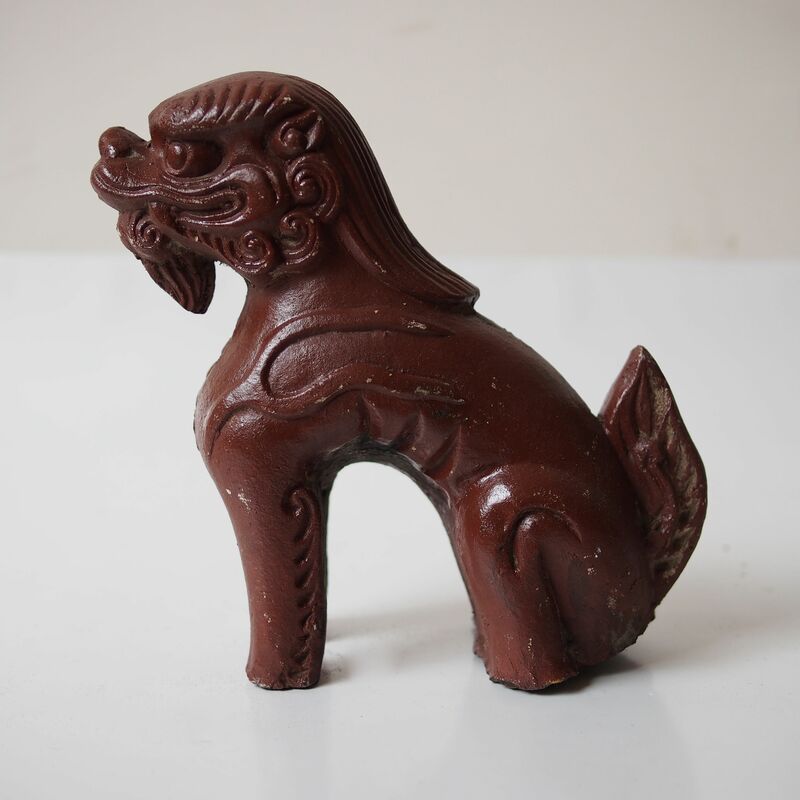 Xie Zhi – part eagle part leopard, eating all the bad guys, a symbol of justice. Dou Niu – a type of dragon, able to control the rain.